Dutch guitarist Adrian Vandenberg releases his first album in 16 years on February 24 and plays a rare gig at Bilston's Robin 2 on April 23. The debut album by his new band, Vandenberg's MoonKings, is a mix of blistering rock songs and powerful ballads and includes a newly recorded version of Adrian's ex-band Whitesnake's classic Sailing Ships. 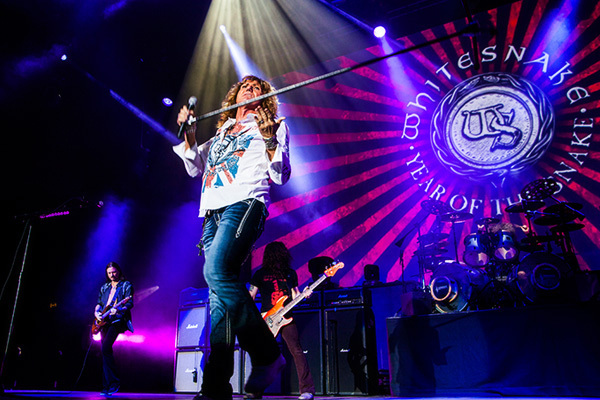 Whitesnake mainman David Coverdale has been persuaded to add his vocals to the track, complementing the guitarist's powerful riffs for a welcome moment of nostalgia. After launching his career in Dutch band Teaser Adrian rose to worldwide prominence with Vandenberg, the melodic rock band that hit internationally with the powerful ballad Burning Heart. He solidified his status as one of the most talented rock guitarists around when in the mid-1980s he joined David Coverdale in Whitesnake, co-writing many of the band's hits including The Deeper The Love and Now You're Gone, and supplying the legendary guitar solo to Here I Go Again. After leaving Whitesnake, Adrian concentrated on his successful career as an artist, exhibiting his paintings in prestigious galleries all over Europe. He has designed all of his album sleeves since his first record. But music was always prevalent on his mind so as soon as he had the opportunity to work with some young musicians he started creating new music. Joining the 59-year-old in Vandenberg's MoonKings are Jan Hoving (vocals), Sem Christoffel (bass) and Mart Nijen Es (drums). They have signed to the Mascot record label which also boasts Joe Bonamassa and Beth Hart on its roster. 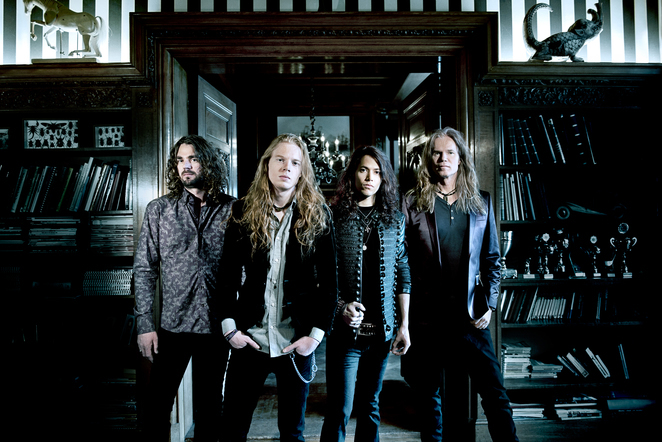 As well as performing at Robin 2 Vandenberg's MoonKings play London's O2 Islington on April 24.